© Sundeep Grandhe. All rights reserved. 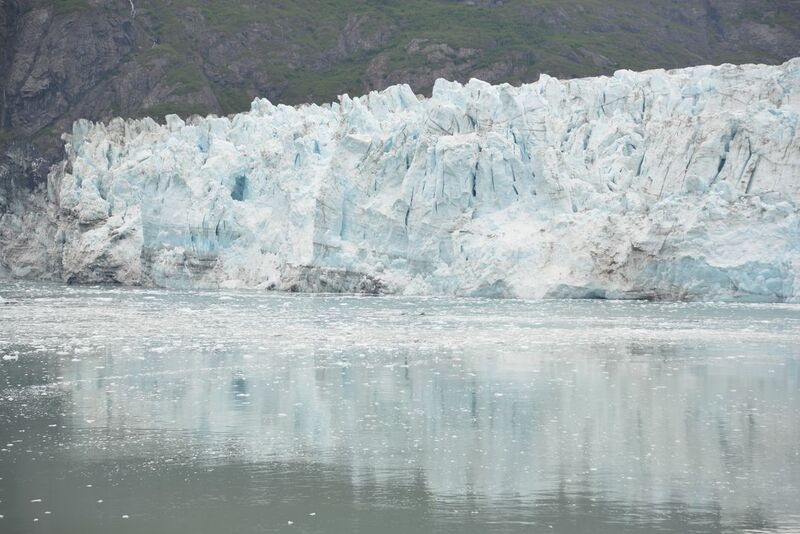 Glacier Bay Basin, Margerie Glacier, Alaska. This rapidly deteriorating glacier reminds us all of the importance to limit our contribution to global warming. Date Uploaded: July 6, 2015, 10:59 p.m.